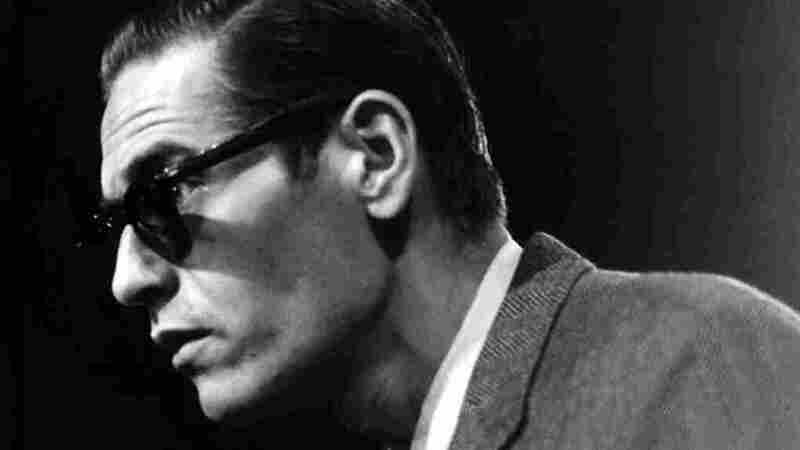 A New Documentary Explores The Troubled, Brilliant Life Of Pianist Bill Evans Filmmaker Bruce Spiegel speaks with Weekend Edition about the eight-year process behind Bill Evans: Time Remembered. In the audio of this story, as in a previous Web version, we say Bill Evans died after years of heavy drinking, cocaine and heroin addiction. In fact, while he did use drugs, he was not a heavy drinker.